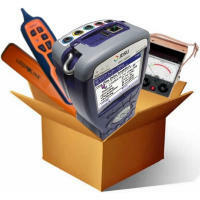 We've created different packages to suit every technician. 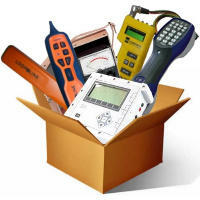 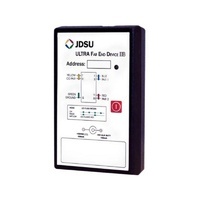 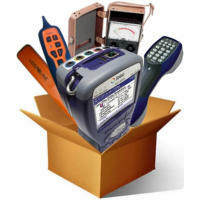 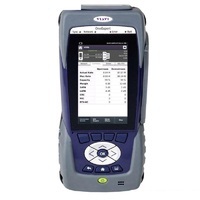 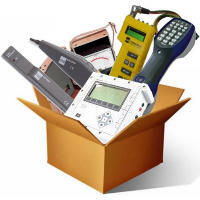 Each package ensures you pass your audit in relation to test equipment. 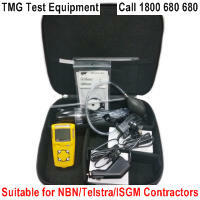 If you need assistance with your selection please contact us on 1800 680 680.